Julie Burchett - Special Project Coordinator COAD, Caroline King - Temple Tots Director, Carolyn Snivley - Temple Tots Trustee Member, John Gowdy - Temple Baptist Church Pastor standing in front of Temple Tots with the one-star banner. Little kids love getting stars for good work, but so do big kids i.e. adults. 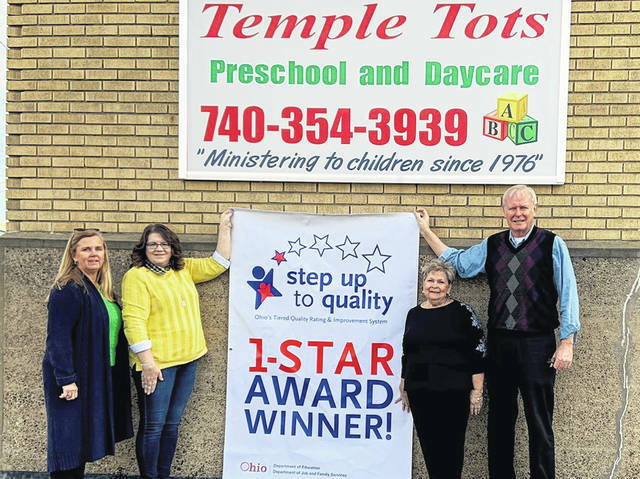 Temple Tots has received a one-star rating from the Ohio Department of Education’s Step Up to Quality(SUTQ) program. SUTQ is a five-star quality rating and improvement system that recognizes and promotes child care programs that exceed minimum health and safety licensing regulations. By 2020, any child care program wishing to provide publicly funded child care must be a star-rated program. This award may not seem like much to some people, because Temple Tots only has one-star when there are five to achieve, but there is a lot of work that went into receiving this first star. Temple Tots Director, Caroline King, with cooperation from her staff, is to be commended for achieving this star. Julie Burchett, Special Projects Coordinator Early Care and Education Division for COAD(Corporation for Ohio Appalachian Development), brought the award banner down to present to Temple Tots. Carolyn Snivley, Temple Tots Trustee Member, who was once the director there and retired and also worked for COAD. 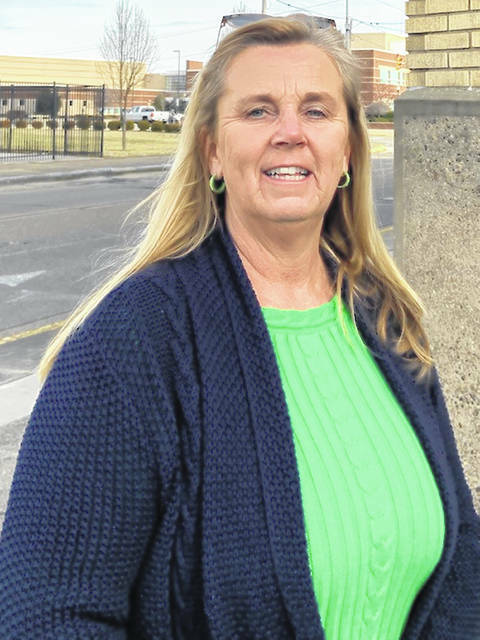 “My vision has always been for people to know we are a step up to quality, Caroline(King) shared that same vision, and said she wanted to be star rated,” Snively said. “I give her so much credit, she has worked so hard to get the paperwork done, the staff has to get training, she’s always fulfilled my dreams. And now she says she’s ready for Step Up two. I am just thrilled.” Both ladies added, Temple Tots has been in business for 41 years saying the ministry is still going strong. King said she could not have done this without Burchett. Burchett says her services are free, so she just schedules King in and spends an hour or two to do whatever is needed. They both said that the licensing will come in and they look at everything, including each child’s as well the classrooms. King said her goal is to have a three-star in a year. She and Burchett will start work on a two first, then the three. She also talked about her staff. “My employees are my right arm, we are only as good as our employees.” Burchett added that, to become a three star, your staff has to contribute quite a bit to achieve. Julie Burchett – Special Project Coordinator COAD, Caroline King – Temple Tots Director, Carolyn Snivley – Temple Tots Trustee Member, John Gowdy – Temple Baptist Church Pastor standing in front of Temple Tots with the one-star banner. 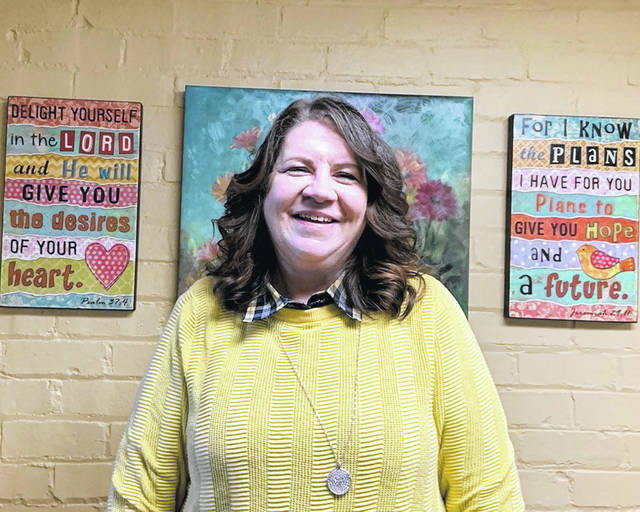 https://www.portsmouth-dailytimes.com/wp-content/uploads/sites/28/2019/01/web1_temple-tots.jpgJulie Burchett – Special Project Coordinator COAD, Caroline King – Temple Tots Director, Carolyn Snivley – Temple Tots Trustee Member, John Gowdy – Temple Baptist Church Pastor standing in front of Temple Tots with the one-star banner.